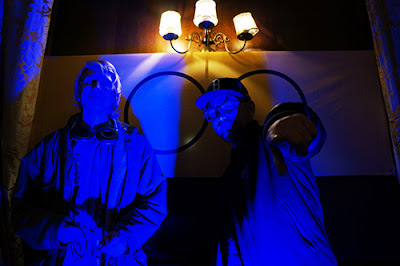 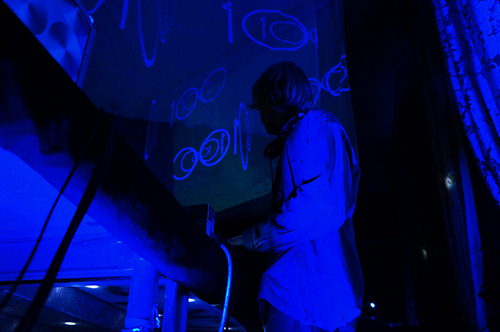 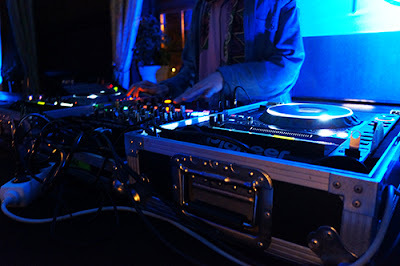 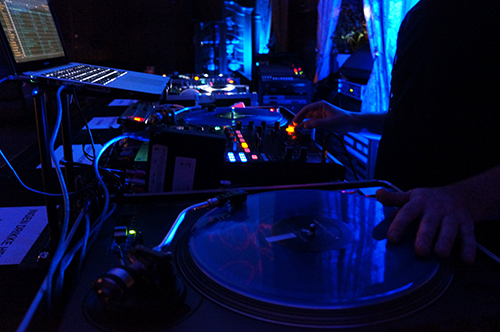 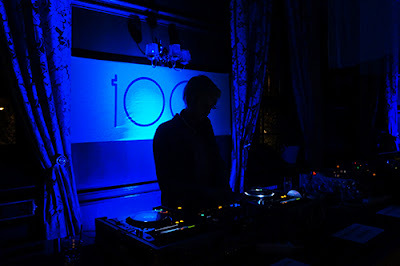 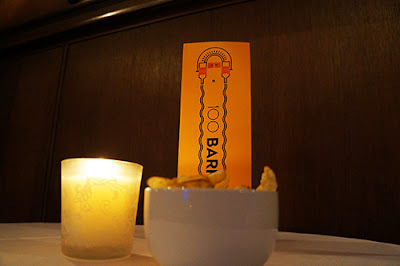 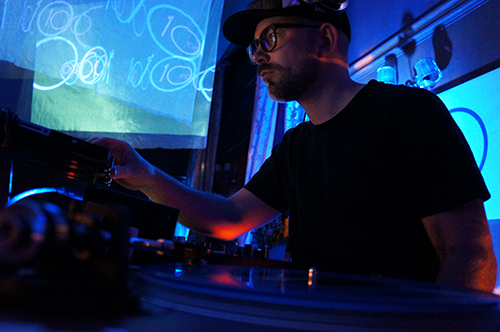 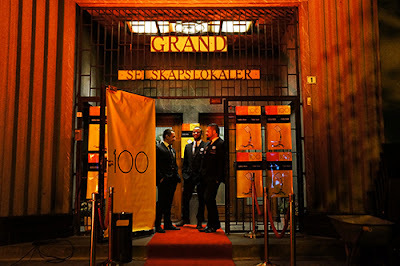 Here's a few pics from last week's 100 party with Mathias Stubø (Proviant Audio). Photos by Sara Bouhlou. 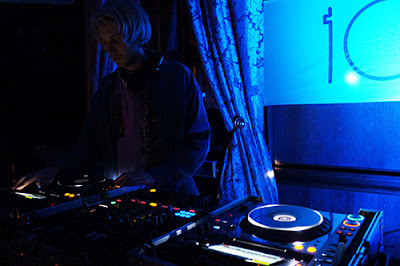 Don't miss my next party November 21st with one of my all-time favorite DJs, the legendary Bjørn Torske.